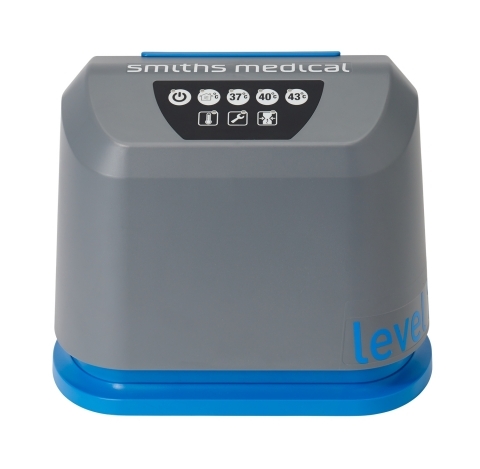 MINNEAPOLIS--(BUSINESS WIRE)--Smiths Medical, a leading global medical device manufacturer recently launched the Level 1® convective warmer. This next-generation high-flow convective warmer gives health care providers a quiet, simple and safe thermal care solution to help patients maintain normal body temperature through every stage of surgery. The Level 1® convective warmer is supported by a broad selection of Snuggle Warm® patient warming blankets, accessories and service contracts to meet diverse procedural and customer needs globally. For more information, visit www.smiths-medical.com.